We just got in this new discount code offer GoodSync Desktop 9:= that will save up to 33% instantly on your order, regardless of the number of licenses you’re purchasing. Just follow the above link to activate the deal and enter coupon “SOCL4” at checkout. So if for example you need to buy GoodSync Desktop 9 for Windows, you’ll save almost $10.00 on your purchase with this coupon. 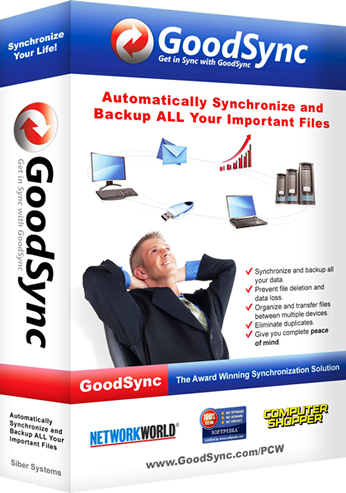 GoodSync Desktop is available for both Mac and PC platforms as well as for USB syncing. This discount expires on April 15, 2019. Extra discount with 2 or more licenses. If you are anything like my family, then there are probably a few computers lying around the house (likely at least one for each member of your household). We’ll, rather than buying your software separately, GoodSync gives you a pretty good deal if you buy more than one copy of the software. Get nearly half off (a 45% savings) when buying 2 or more licenses together in the same order. Savings are automatically reflected in your shopping cart at checkout so no extra codes needed. Offer only valid at goodsync.com. This is an ongoing promotional offer. Official download available at GoodSync.com. 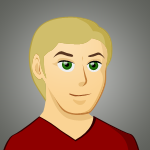 If you haven’t tried GoodSync before then you can download the free version and try it out for as long as you like. Unlike other software free trials that give you a specific time period to try out the software program, Goodsync has a light version available for unlimited personal use. However, unlike the Pro version, the light version syncs only 100 files or less per job and will only let you run three jobs a month. You also do not have any support with the free version.